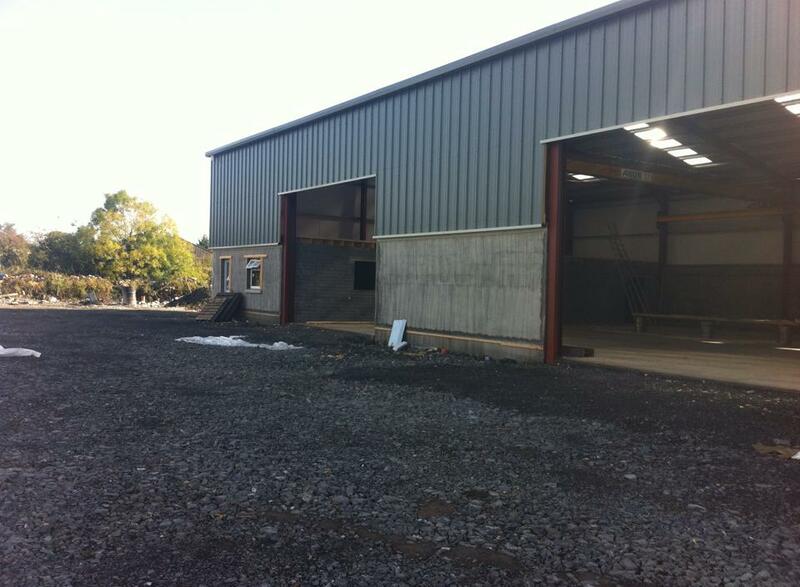 John Keville Engineering Ltd is a leading supplier of fabricated steel and cladding for farm buildings and equestrian facilities in Roscommon, Sligo, Leitrtim, Mayo, Donegal and Galway. 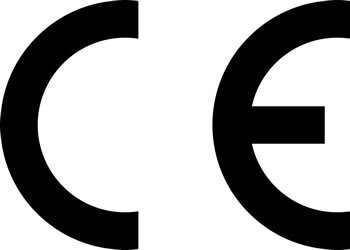 The company has a wealth of experience in these sectors and a quality branded image that it has established by ensuring customers are extremely satisfied with the product delivered and the high level of service provided, while maintaining the keenest price available. Your farm building will benefit from the forward thinking and knowledge of our friendly agri-building sales and design team. 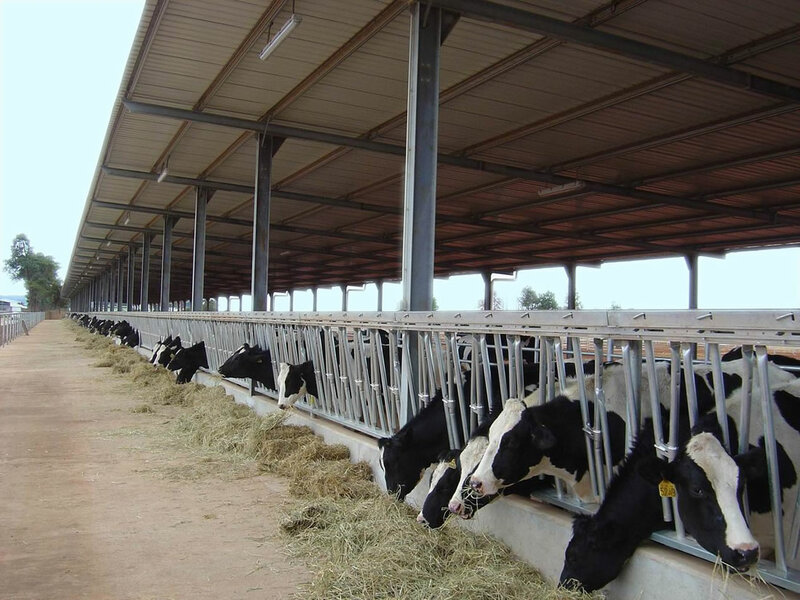 All farm and equestrian buildings are manufactured to meet the requirements of modern standards and with best animal husbandry practices to the fore. Our aim is to make the process of purchasing your farm building as smooth as possible, while also achieving the end result you will be expecting and be proud of. We offer all our customers assistance with the design, planning and choosing of the correct materials. All units are designed to meet your needs and intended use. At John Keville engineering we offer a wide range of AGRI supplies. We can kit out your farm buildings with cattle crushes, dividing cattle gates, cattle drinkers and sculling gates. We are very competitive with our prices. We offer on-site mobile welding service and maintenance to all our customers, for your convenience. We offer this service in the Roscommon, Sligo, Leitrm, Mayo, Galway areas.